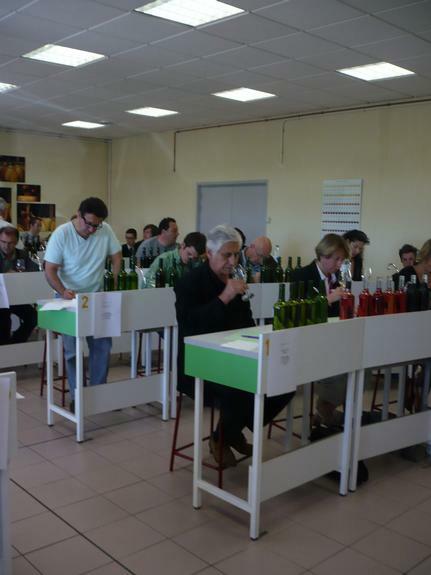 The project focused on the promotion of organic wines from the Aquitaine region. The “wine producers’ union” organised promotional and information activities, which increased the number of producers and ensured the viability of the sector. Given a general crisis in the wine industry in France, particularly in what concerns conventional wine making, improvements had to be made. One such improvement was switching to organic means of production, which led to a sharp increase in the production of organic wines in Aquitaine over the last three years. In this context, the “syndicate of organic wine producers” developed information campaigns in order to raise awareness of organic farming and to provide relevant information to wine producers wishing to develop organic wine production. The key objectives of the project were the promotion of organic wines and ensuring the viability of the sector. 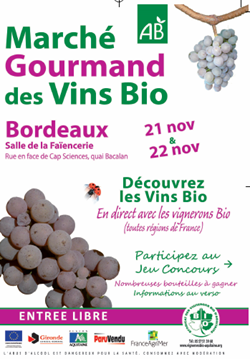 In order to achieve this, the project aimed at improving access to information regarding the wine sector; providing advisory services both for old and new organic wine makers; enhancing collaboration between wine producers; and improving the image of Aquitaine organic wine by focusing on high quality products. The main activities included the organisation of promotional activities and information campaigns (e.g. the creation of a quarterly newsletter which was to contain concise information on technical areas, regulations, and minutes of professional meetings). In particular the information disseminated concerned: i) traceability requirements and how to respect them; ii) future regulation about organic wine production and how to prepare to respect the new legislation. The project led to increased awareness of the organic wine sector, which improved sales and increased the value and turnover of producers of the organic wine. Also, access to economic data on the technicalities of organic wine production and future regulations helped wine producers to better plan their production and better advertise their products, which made some of them more confident about the possibility to convert their conventional production into organic. This project showed the importance of the syndicate of organic wine producers in facilitating the growth of a small sector. Even if organic wine was of high quality it still needed to be accompanied by adequate marketing to further improve its market opportunities and those of the producers. 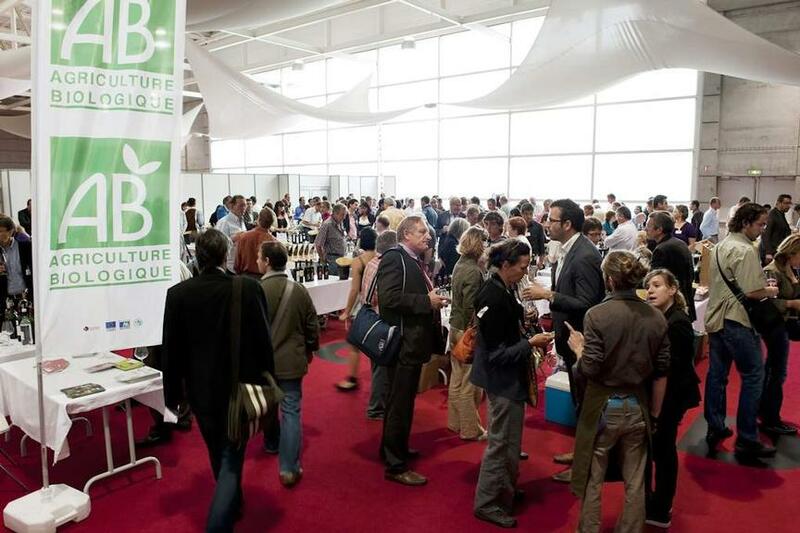 The entire project is located in Aquitaine except the organization of the competition for organic wines which took place at the BioFach fair in Nuremberg, Germany. The beneficiary has access to Measure 111 as well (total budget € 23 249; EAFRD € 9 299, national contribution € 9,299 and private contribution € 4,651).